As part of an initiative to help support our local community with their education and learning, Marley offers a yearly university scholarship. 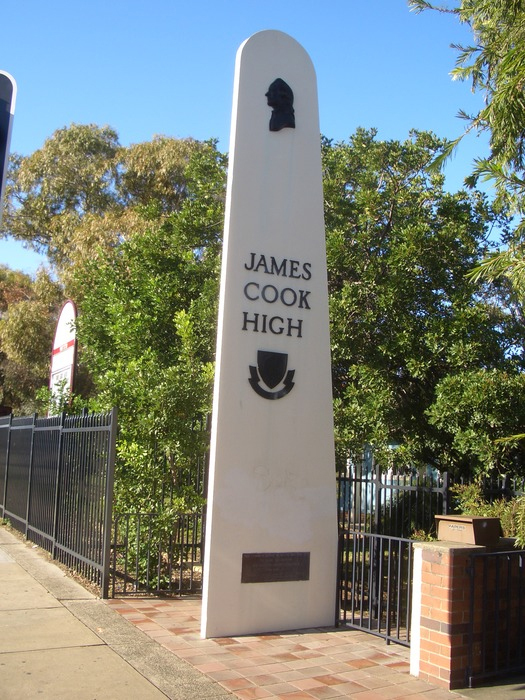 Each year, one hard working student from our local school, James Cook High school, receives a Marley sponsored university scholarship to help pay for their studies. Since its introduction in 2008, Marley has helped six James Cook High students to learn and study their desired degrees at university. Robert Gallichan was our first ever recipient and he has now achieved a Bachelor of Electrical and Electronic Engineering with First Class Honours from the University of Auckland. “I would like to thank everyone involved in generously awarding me the Marley scholarship in 2008. I have now finished my Bachelor of Electrical and Electronic Engineering with First Class Honours and will graduate in May. As a result of the scholarship I have had no significant financial burdens while at University and without a doubt this contributed to my success. In addition to the scholarship, the work provided to me during University holidays has further helped me financially.